This Aerodiagnostics breath test includes a Small Intestinal Bacterial Overgrowth (SIBO) with Glucose kit. 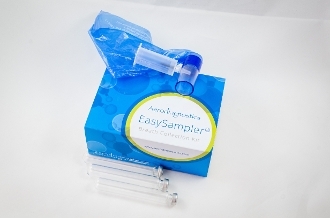 This kit does not include return shipping of specimens back to the Aerodiagnostics laboratory for analysis. Consumers are responsible for the cost of shipping and handling breath specimens to Aerodiagnostics.